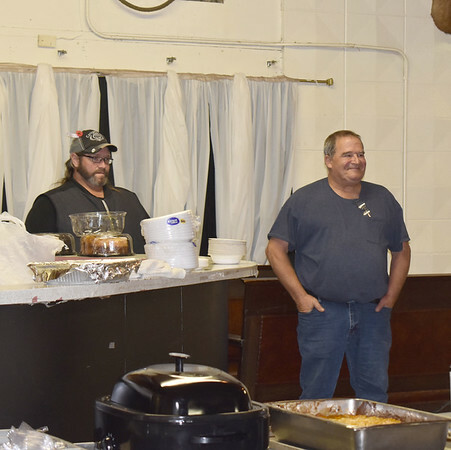 The Oklahoma Veterans Recognition Committee held their annual Veterans Day Program on Nov. 12 at the Chickasha Elks Lodge. The guest speaker was Chickasha native, Chief Master Sergeant Cynthia B. Givens Army/Air National Guard, 95th Division. Givens enlisted at the age of 17 and recently retired after 37 years of service.